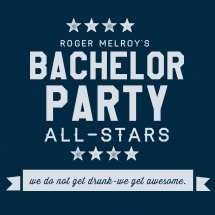 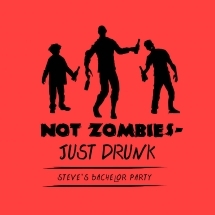 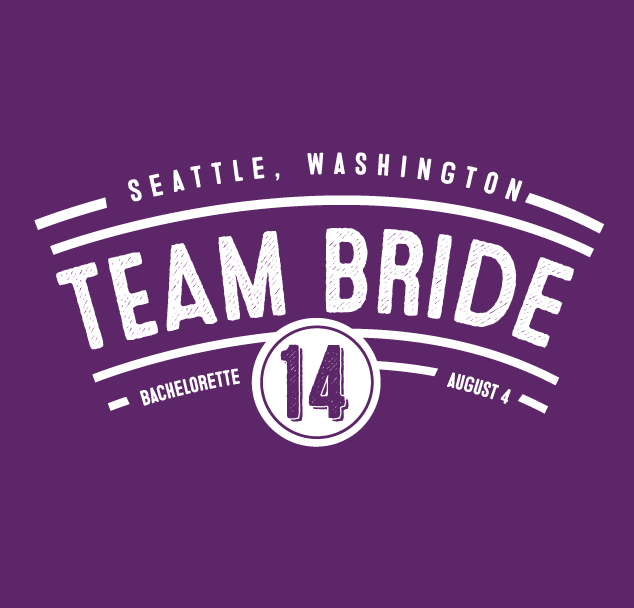 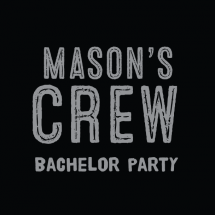 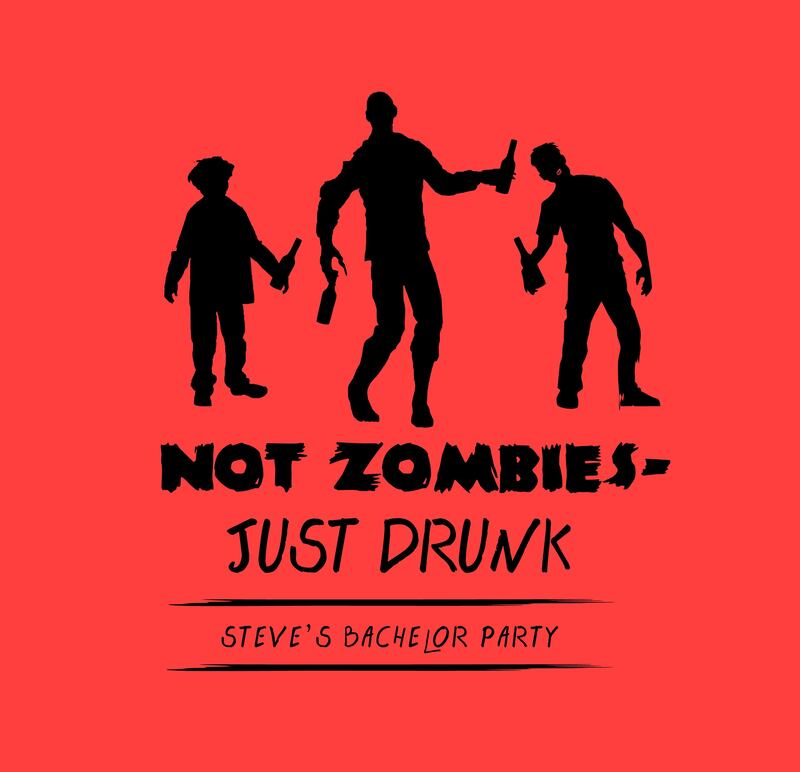 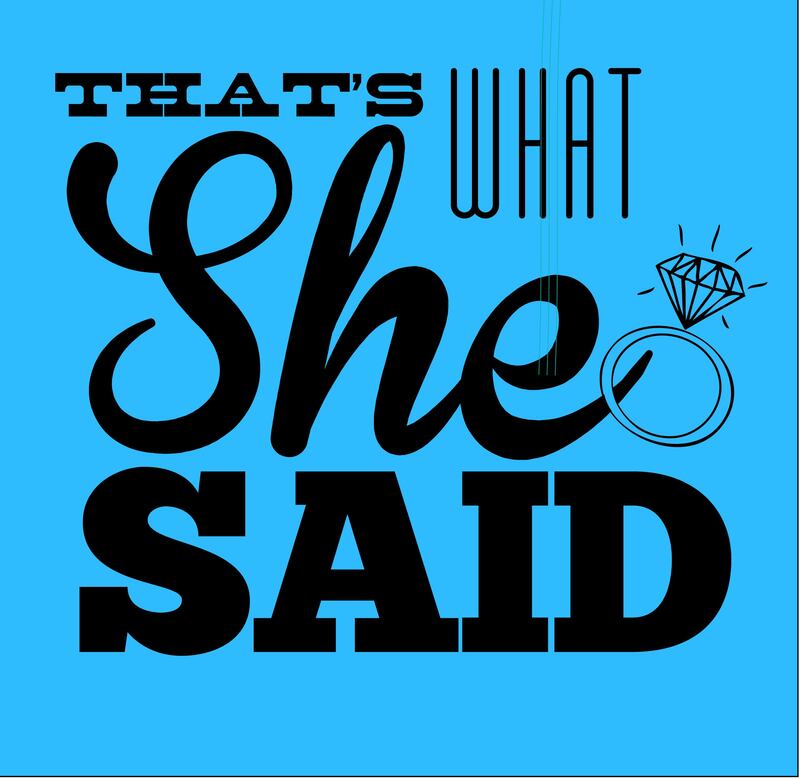 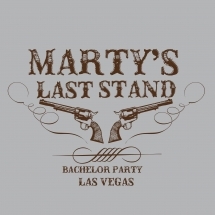 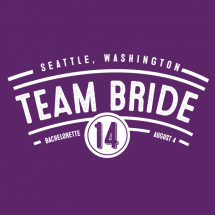 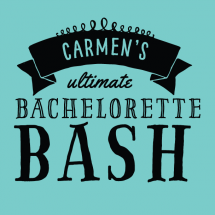 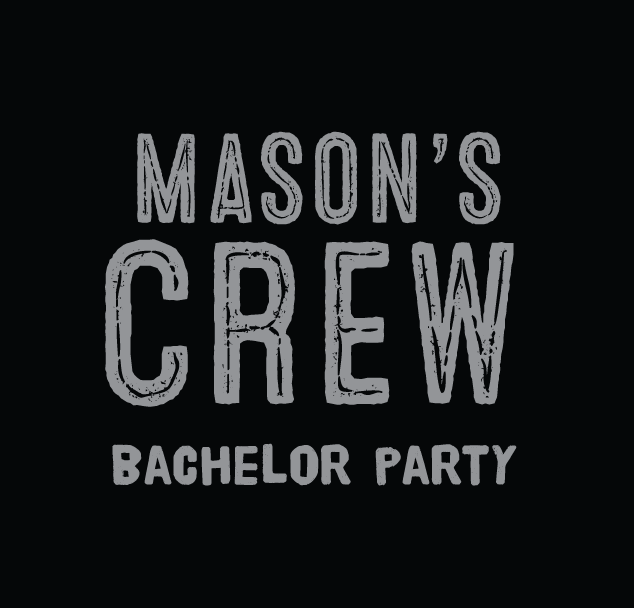 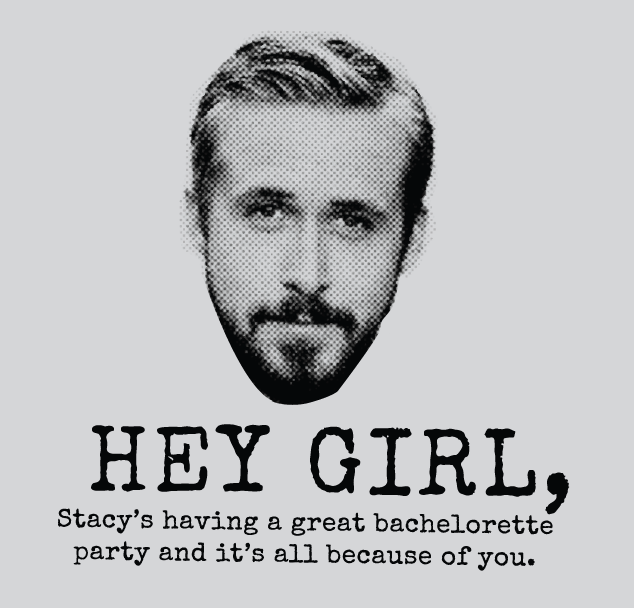 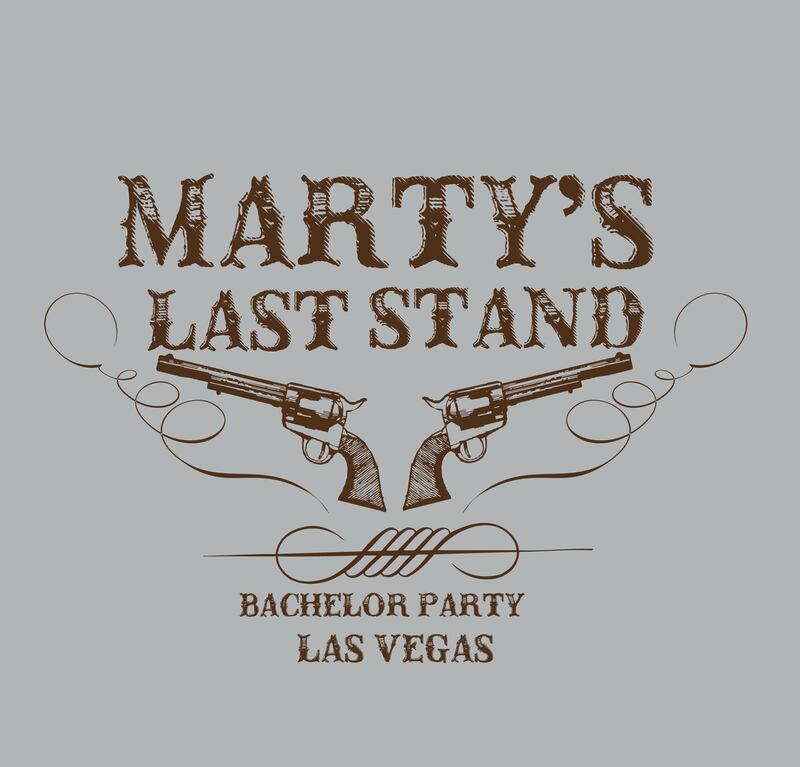 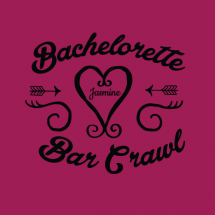 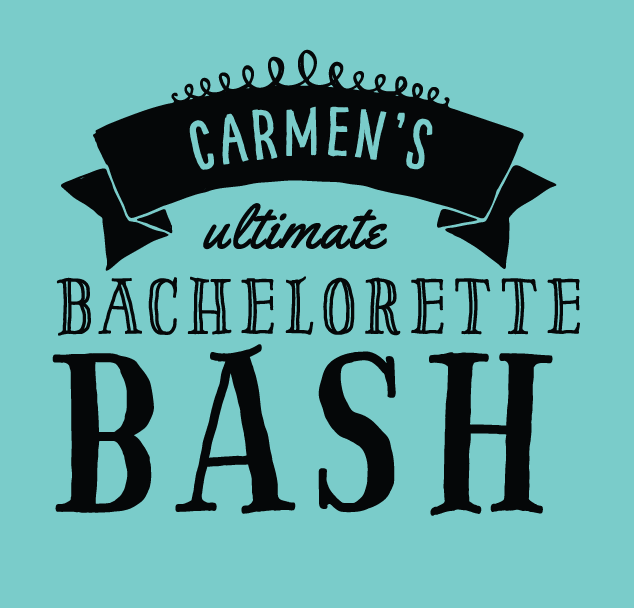 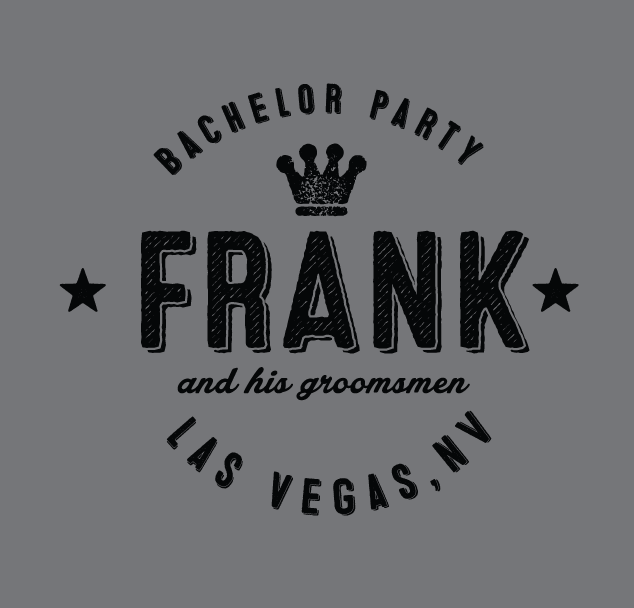 It should come as no surprise that we think custom t-shirts are the perfect party favor for both bachelorette and bachelor parties. 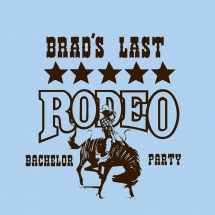 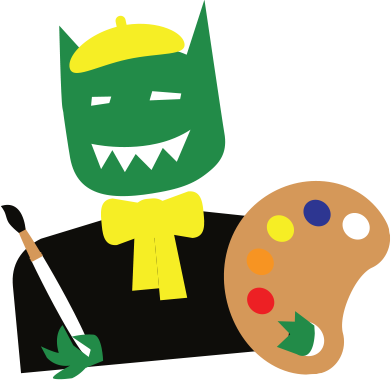 Groups love our affordable design rates for creating their own original t-shirts for the fun night. 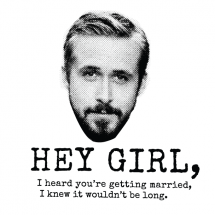 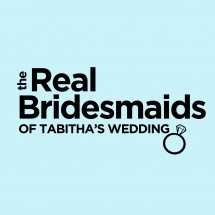 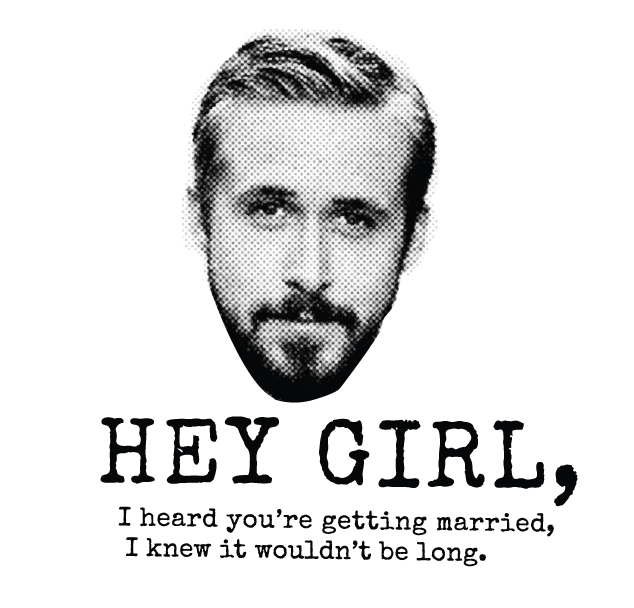 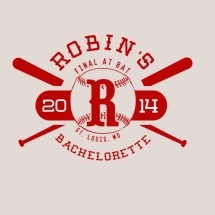 Have a design idea that you don’t see in our Bachelorette / Bachelor design gallery? 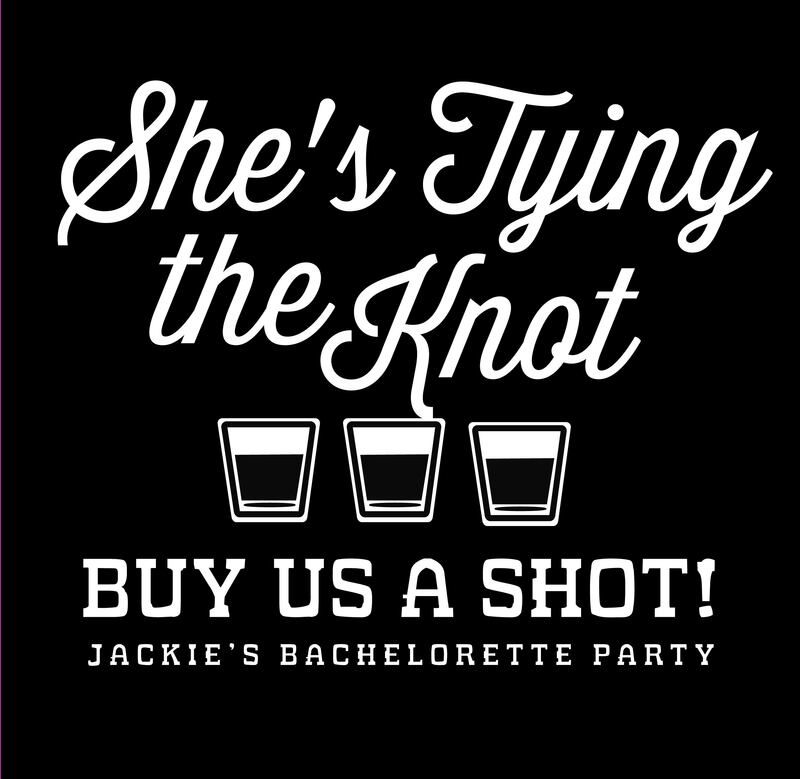 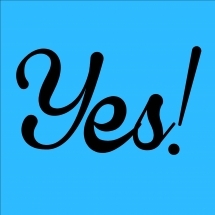 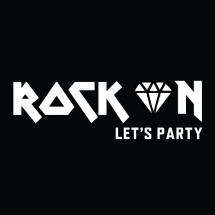 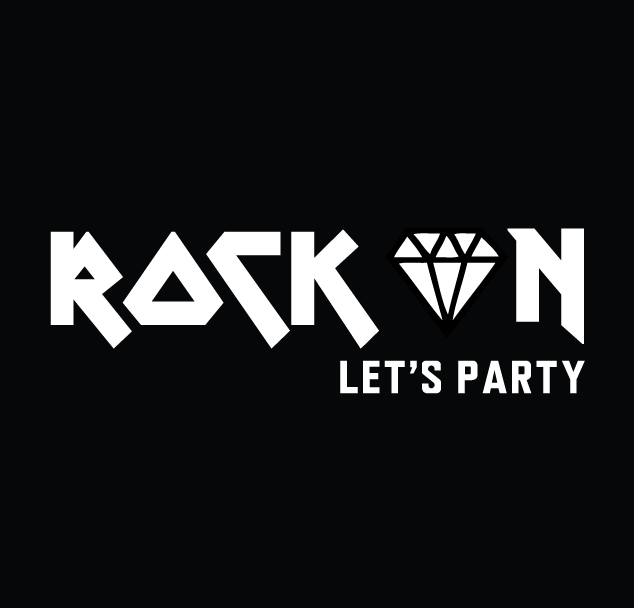 No problem, get in touch with us and we can get started designing the perfect shirt for you and your party crew. 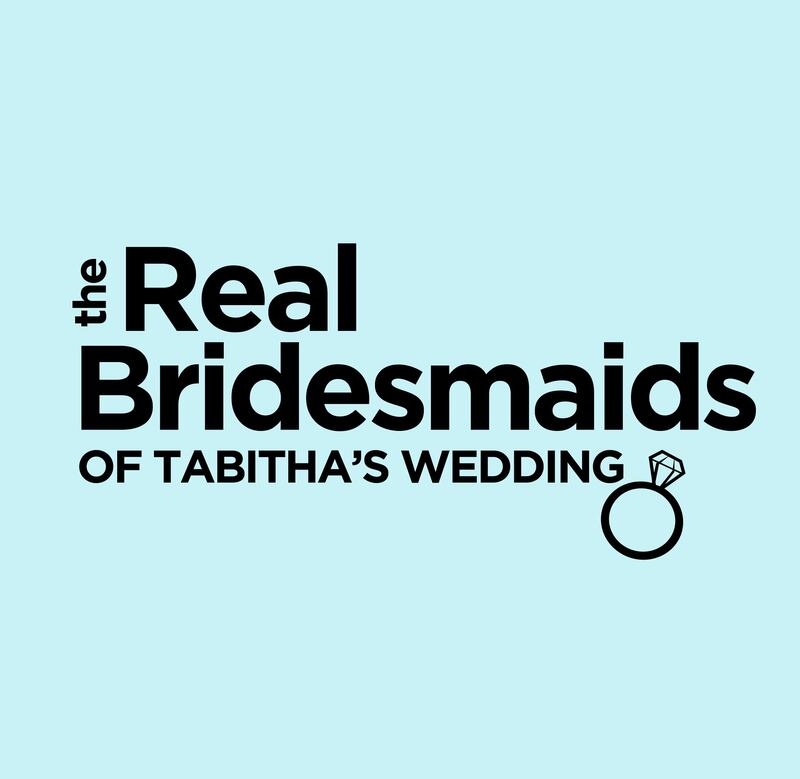 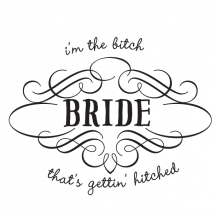 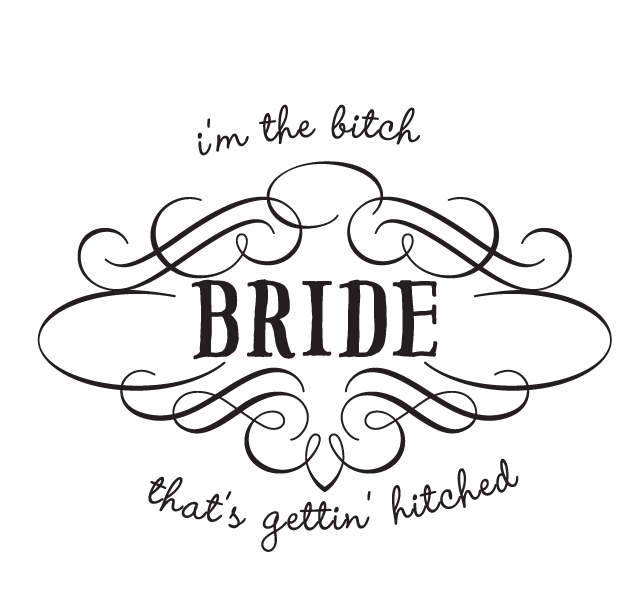 Many of our fun and original designs are available for your to customize on your own using our online design studio, simply select Bachelorette from the Design Ideas section to get started. 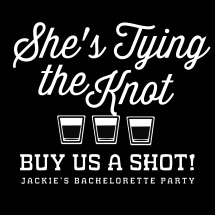 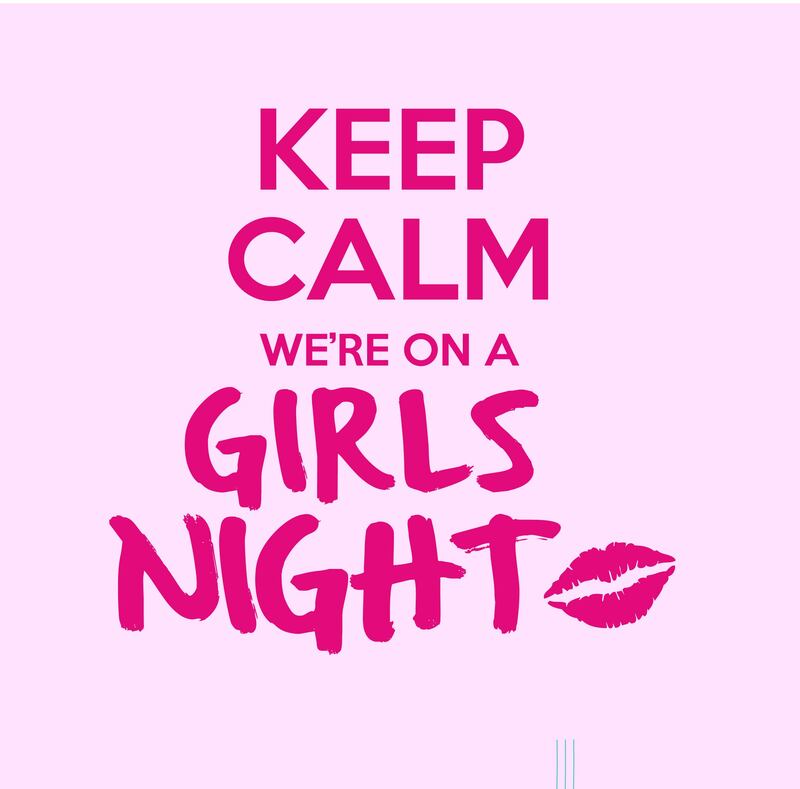 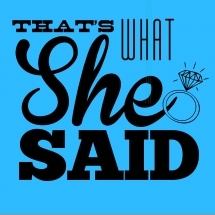 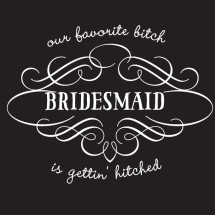 We even have some great apparel selections that are popular for bachelorette and hen Parties. 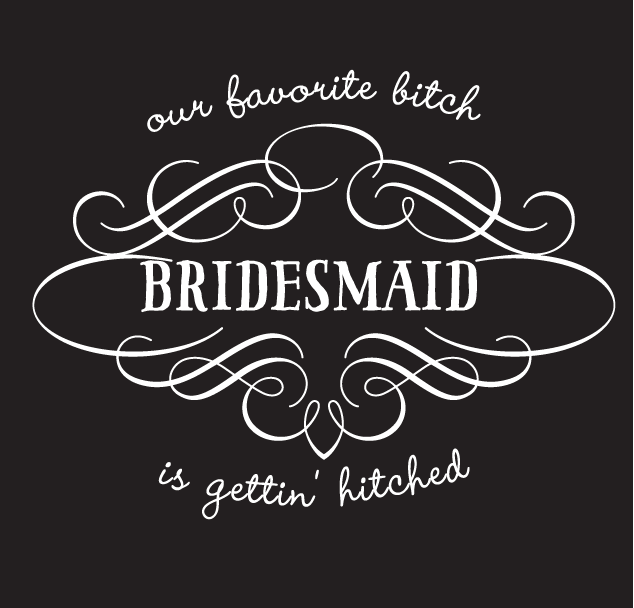 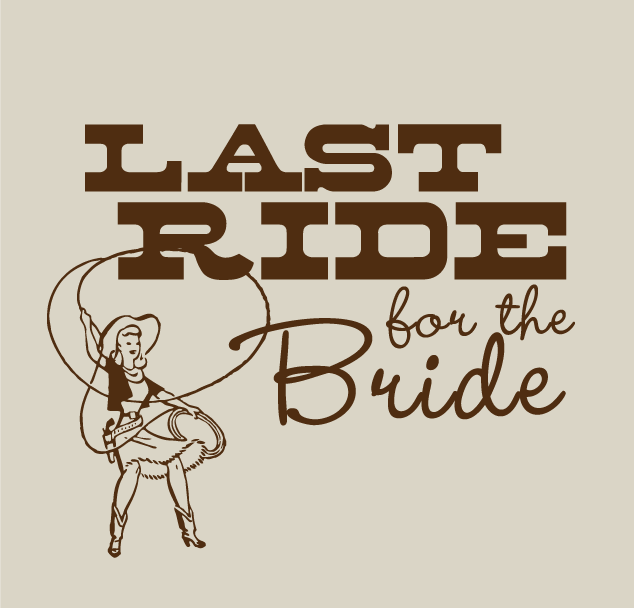 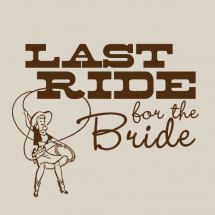 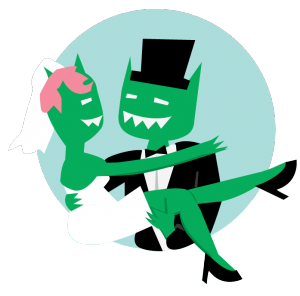 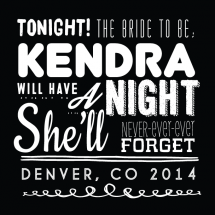 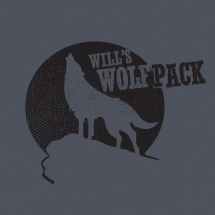 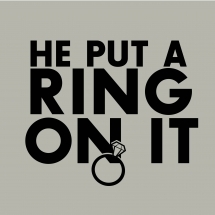 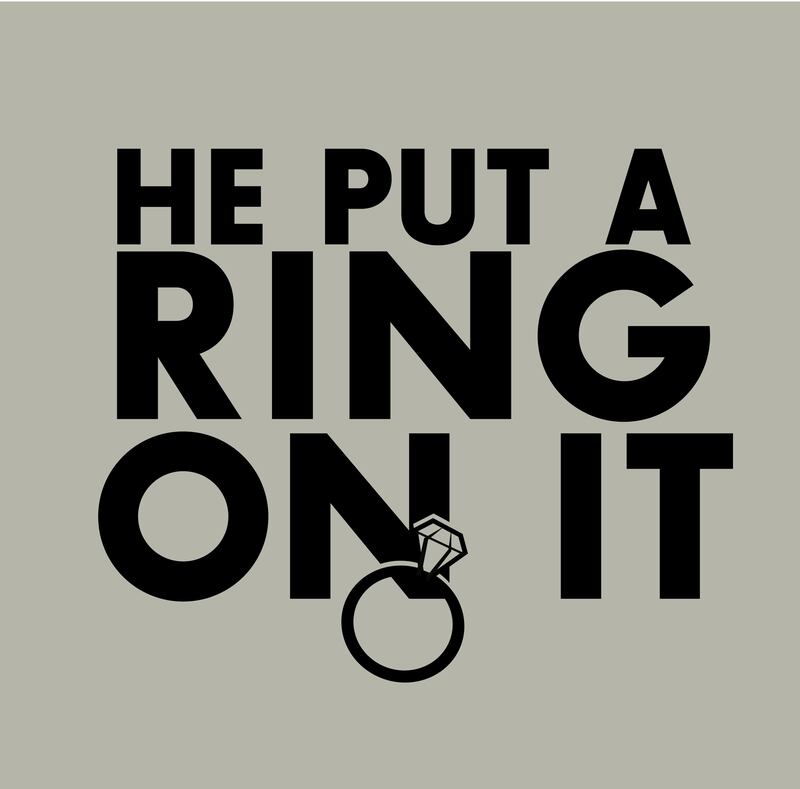 We can even print a special design for the bride or groom and customize the T-Shirts with names and numbers. 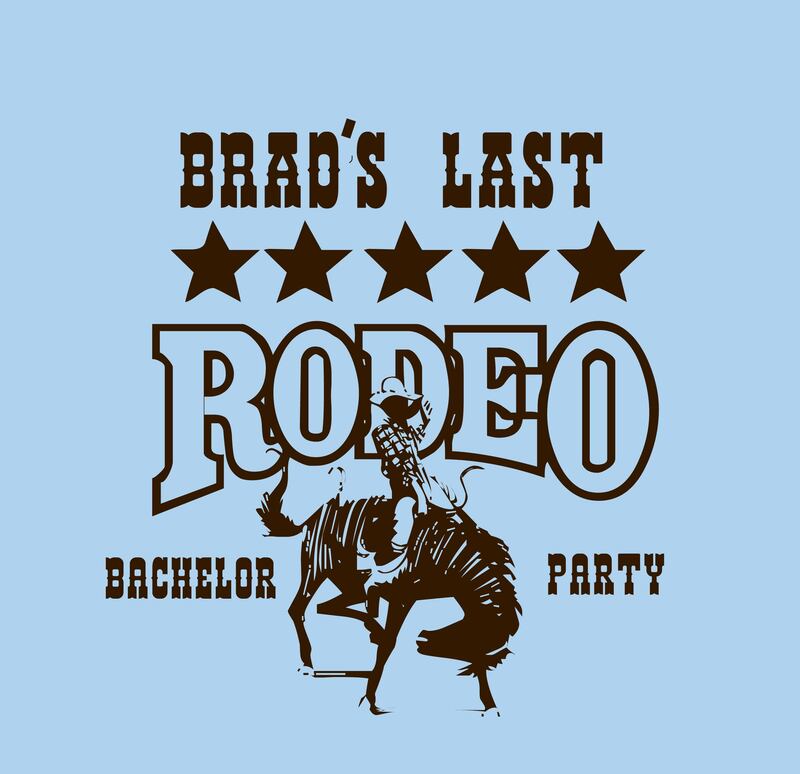 One idea that is popular right now is to have the number on the back of the t-shirts correlate with how many years you have been friends. 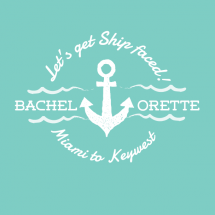 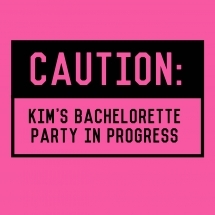 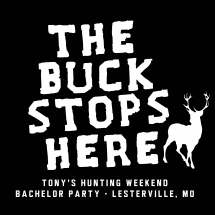 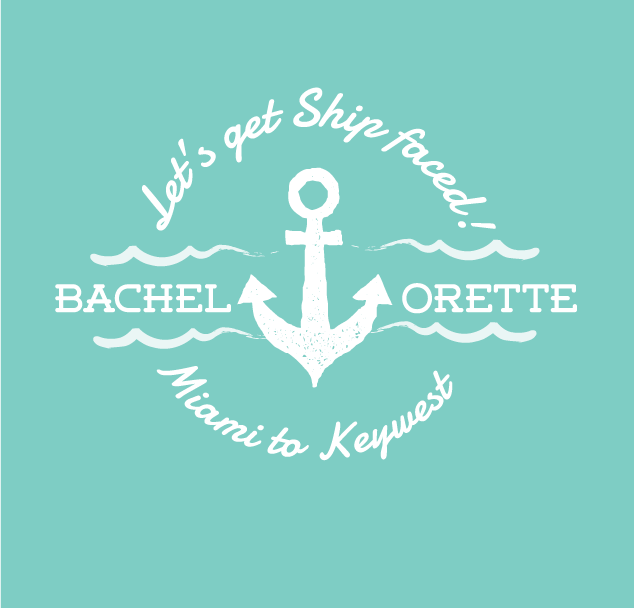 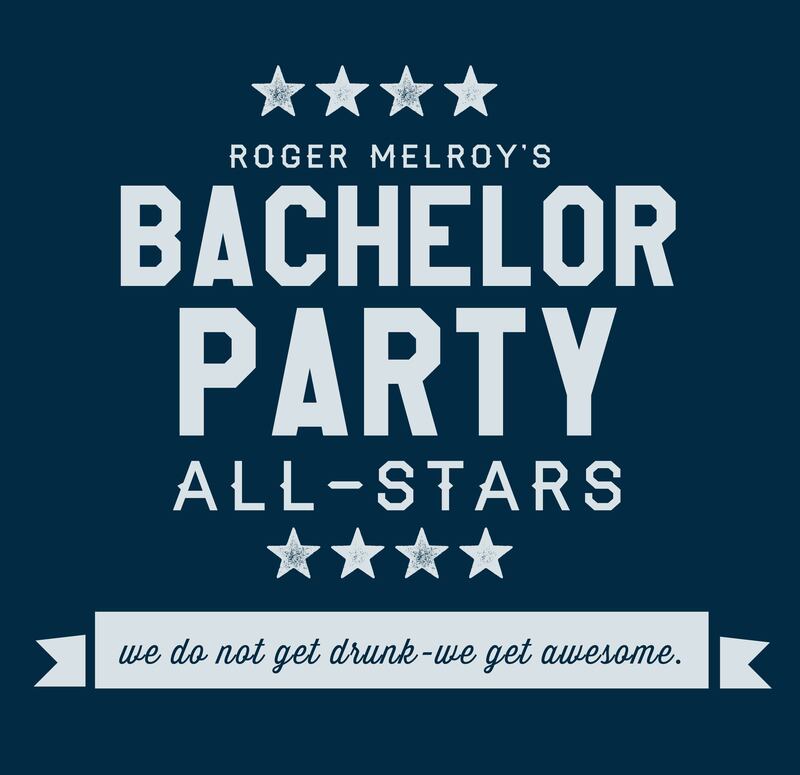 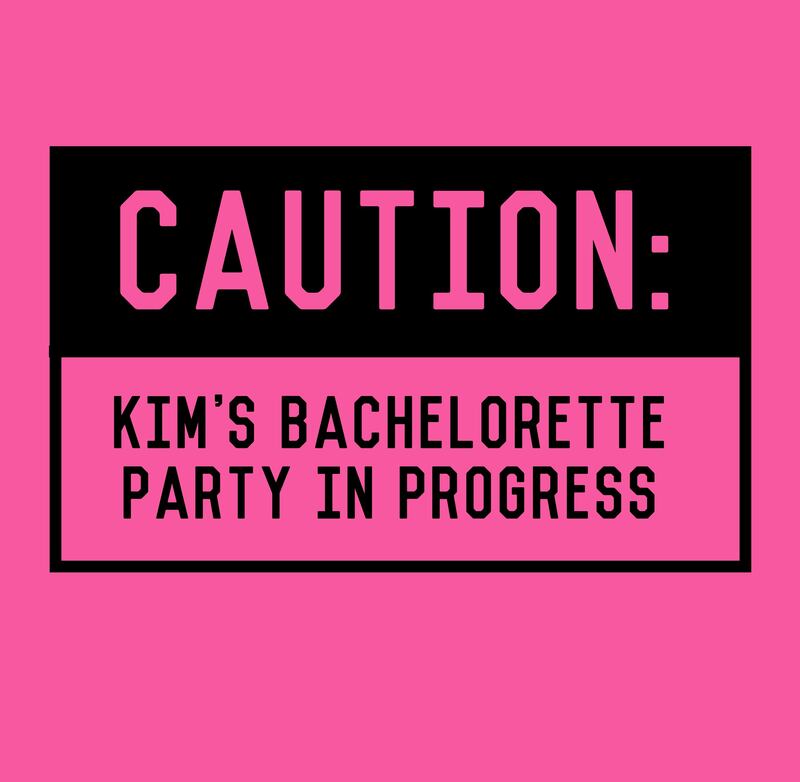 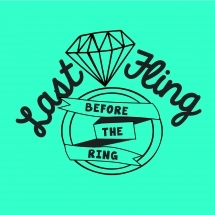 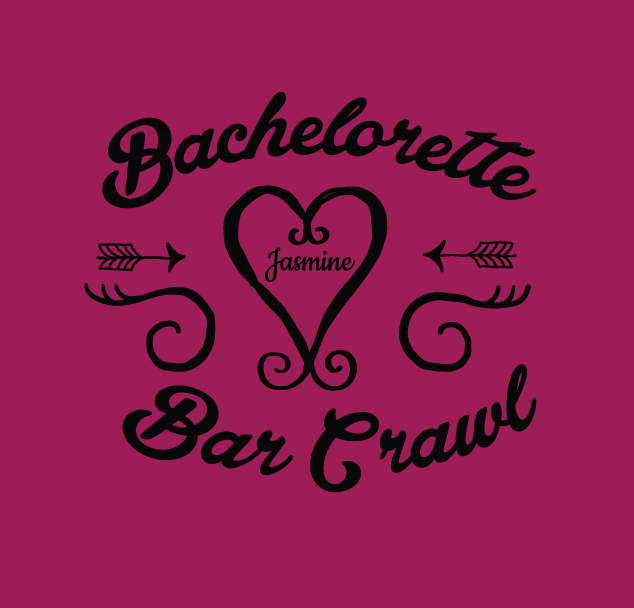 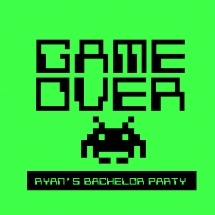 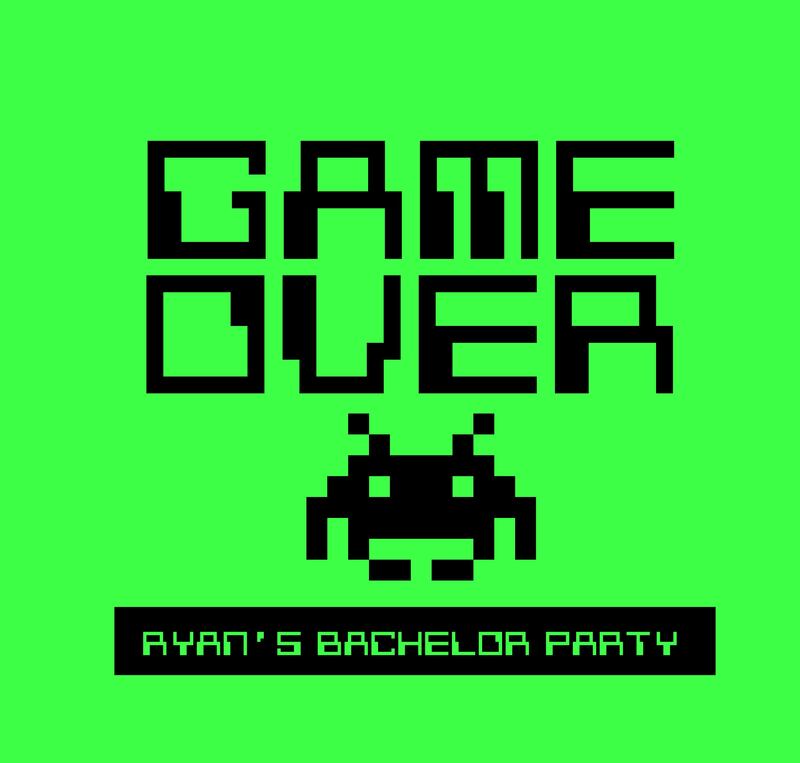 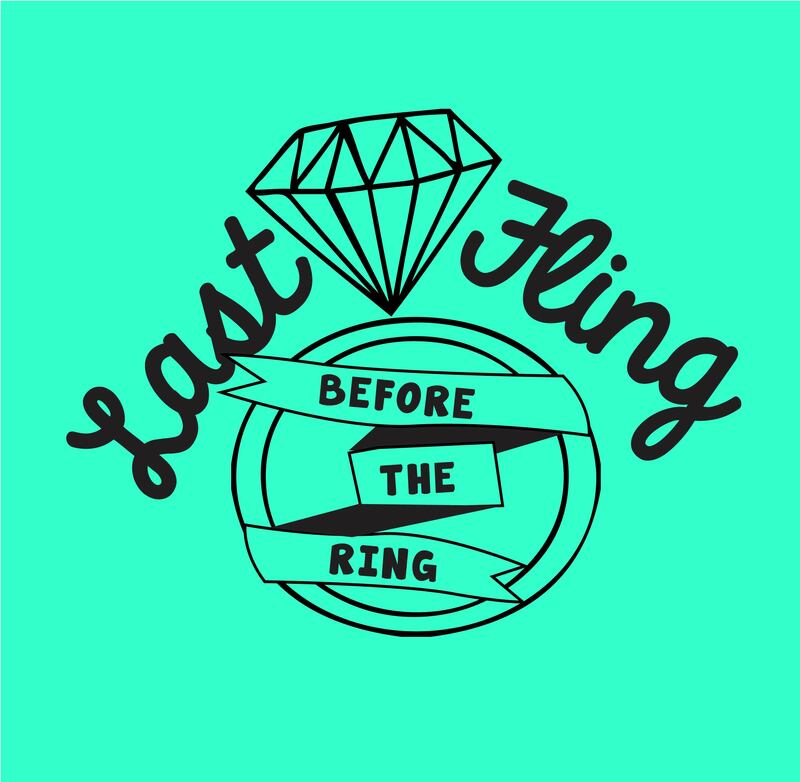 While you’re thinking about that, check out some of the original bachelor and bachelorette designs we’ve created. 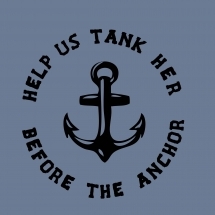 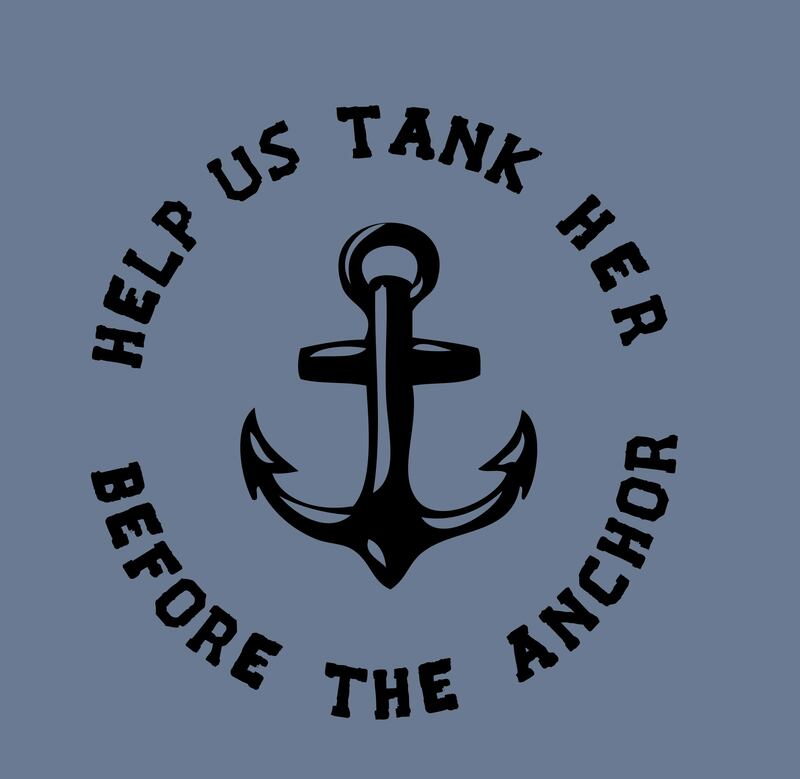 You can customize these designs with your own colors and names, and we have a killer selection of t-shirt brands, like American Apparel, Bella + Canvas, and Comfort Colors, to choose from. 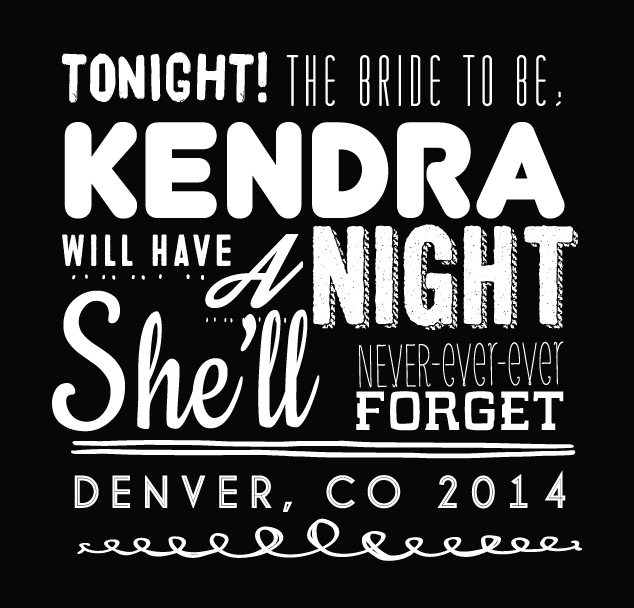 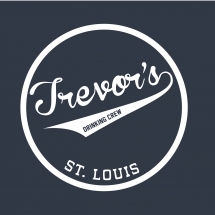 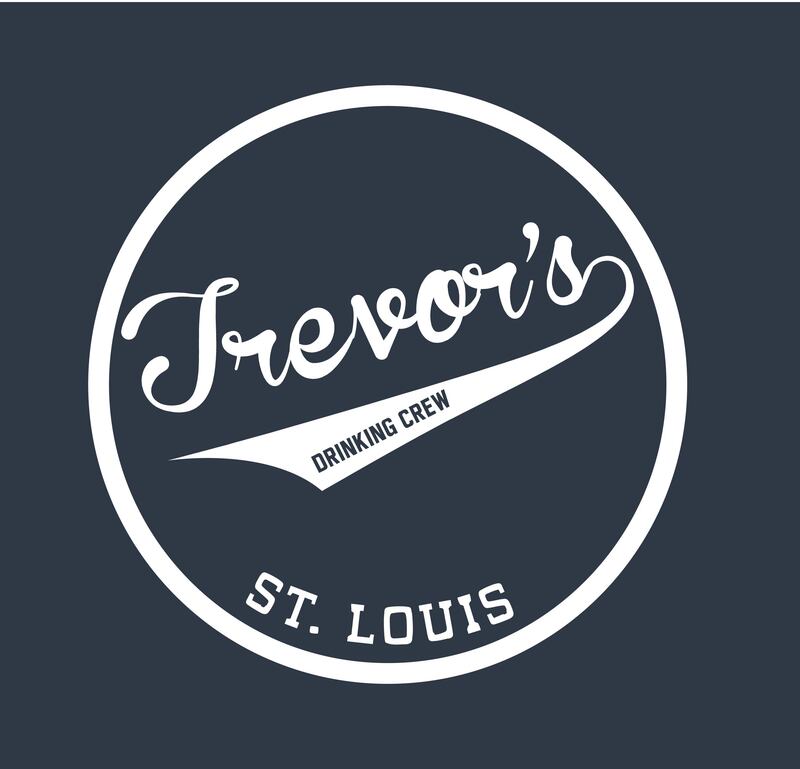 We can even make matching custom koozies for your fun night with a coordinating design.